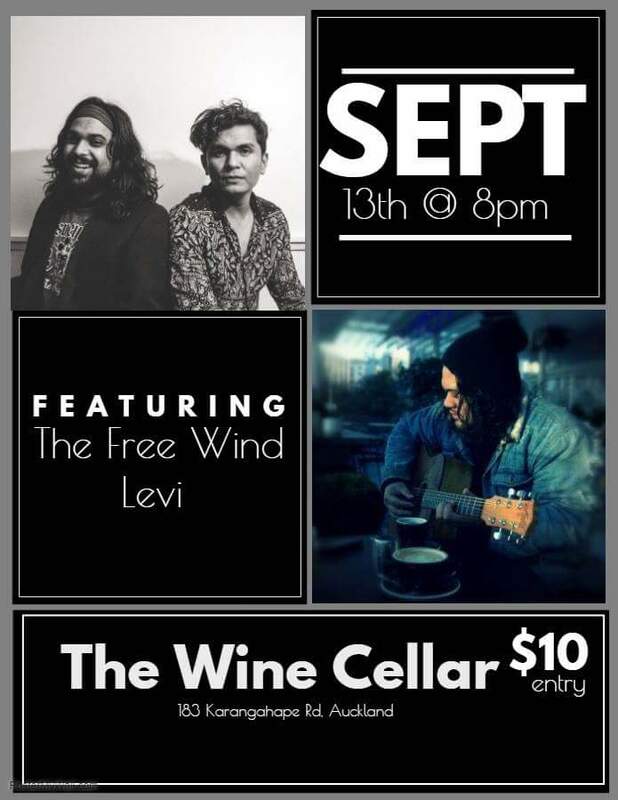 We invite you to a night of musical tales with storytellers The Free Wind and Levi. These musicians craft a sound defined by delicate instrumentation and melodic harmonies. Let them captivate you.